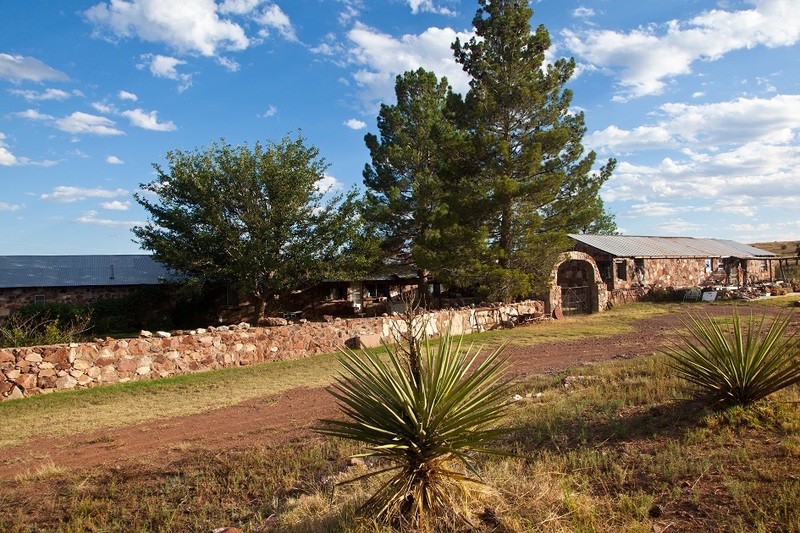 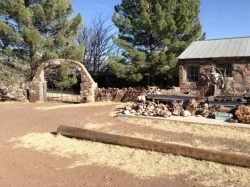 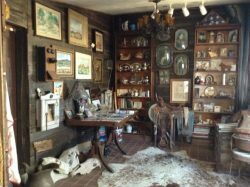 Panther Rock Ranch is part of the historic Woodward Ranch and is comprised of 1,381 acres located on the banks of year-round Ash Creek on the east side of Highway 118 south of Alpine and has been visited by Big Bend travelers and rock hounds from all over the world. 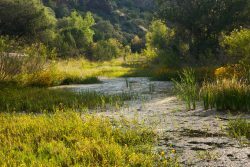 The ranch fronts on the east side of Highway 118 just 15 miles south of Alpine starting at the roadside picnic area and runs south for over a mile. 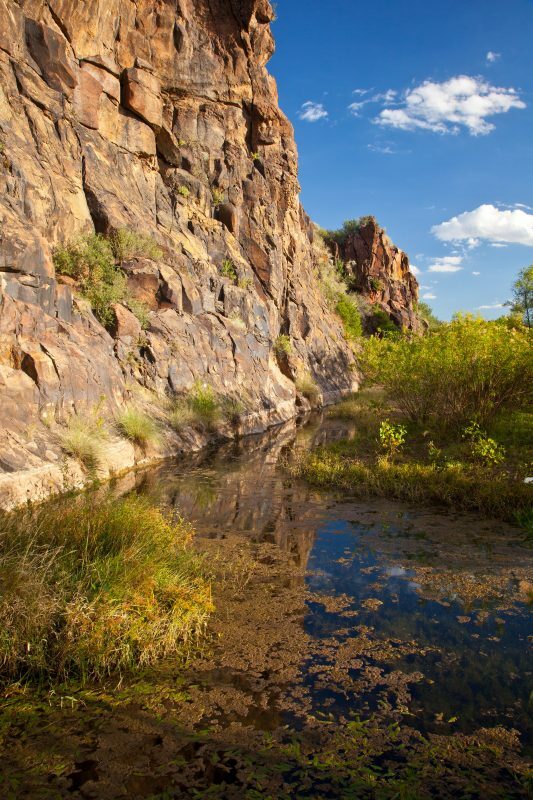 Panther Rock Ranch is the gateway into the Big Bend Country with its over 1,000,000 acres of parks and public lands and is an hour’s drive north of Lajitas and Terlingua and their outdoor adventures and amenities. 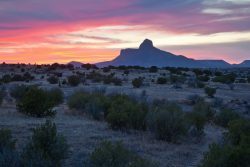 Cathedral Mountain (6,860 feet), one of the area’s iconic peaks, towers over the ranch to the west and Elephant Mountain Wildlife Management Area is just to the south waiting to be explored. 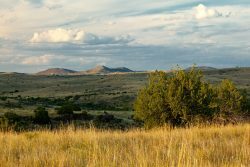 With elevations between 4,736 and 5,021 feet, at the ranch you are in one of the best year-round climates in the state and arguably the entire country. 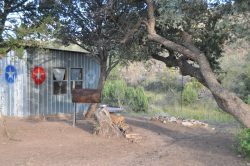 Famous for its unique red plume agate as well as black plume, golden plume, opal, and over 50 other kinds of agates and gemstones, Panther Rock Ranch has a history of visitors who are rock collectors, nature lovers, hunters, hikers, birders, or just folks wanting to get away from it all. 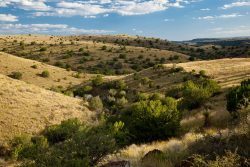 This eastern 1,381 acre part of the original ranch has a main gate fronting on Highway 118 and beautiful Ash Creek cutting through the middle for over a mile creating lush meadows and two large mountains. 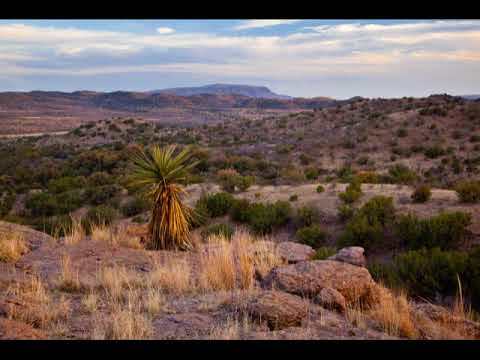 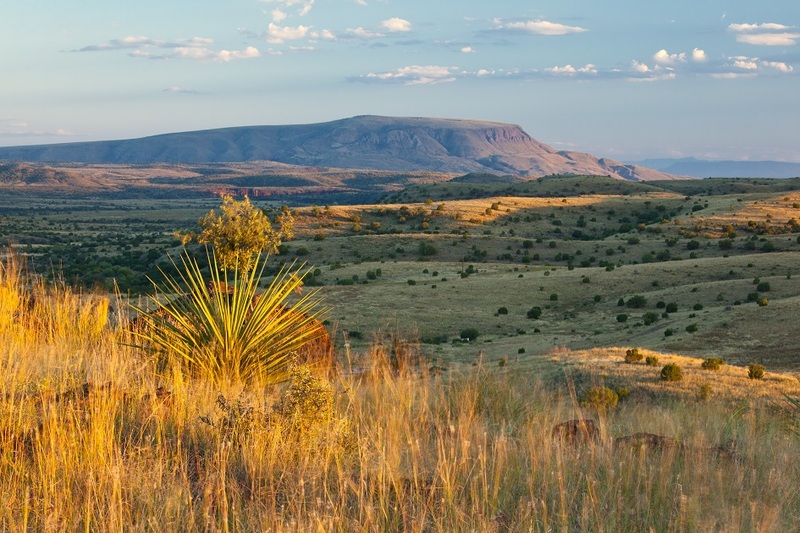 This is high Chihuahuan Desert grasslands and riparian woodlands studded with interesting outcrops of rocks and large trees, creating a scenic wonderland. The ranch has an old building site with amazing views toward Elephant Mountain and down Calamity Creek and over to Cathedral Mountain towering over the landscape. 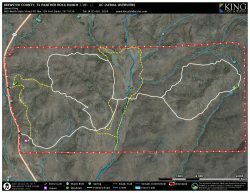 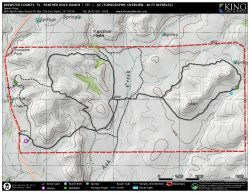 There is a road network that circles the ranch crossing the Arizona Ash lined creek with adjacent meadows meandering around prominent hills with landscape views of area mountains. Panther Rock Ranch is surrounded by large ranches in stable ownerships with no threat of development. 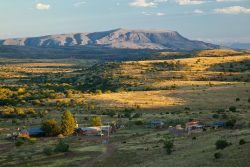 The perfect ranch neighborhood!! 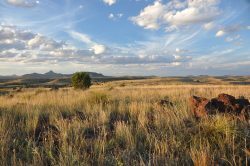 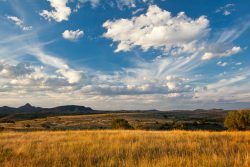 Panther Rock Ranch is dominated by mile-high grasslands of Cane Bluestem, Blue Gramma, and Sideoats Gramma with rhyolite palisades mountains studded with Juniper, Emory and Grey Oaks. 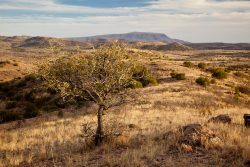 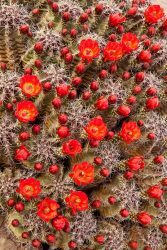 Excellent grasses and Chihuahuan Desert plants provide habitat for the native animals, livestock and the people who live there. 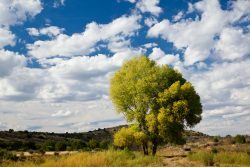 Ash Creek has numerous stands of large Emory Oaks, Cottonwoods, Arizona Ash, Desert Willow, and other riparian vegetation. 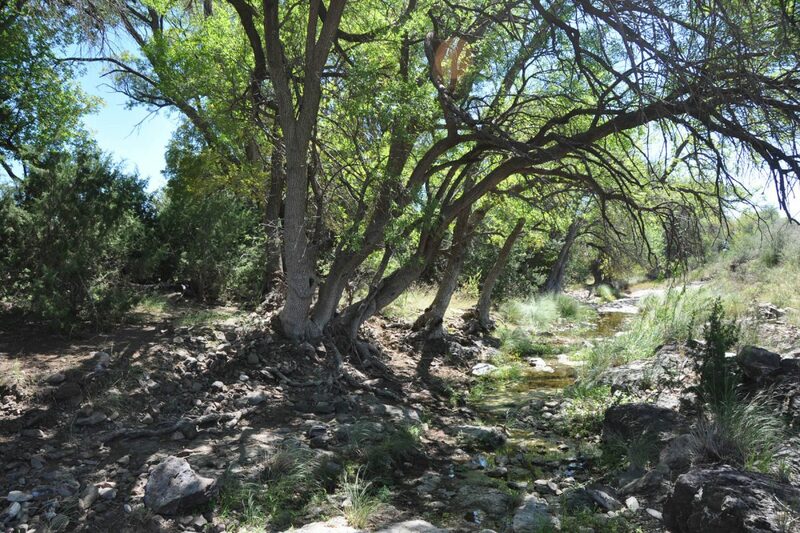 This diversity of plants especially near and around the springs and riparian areas are unequaled in the Trans-Pecos Region. 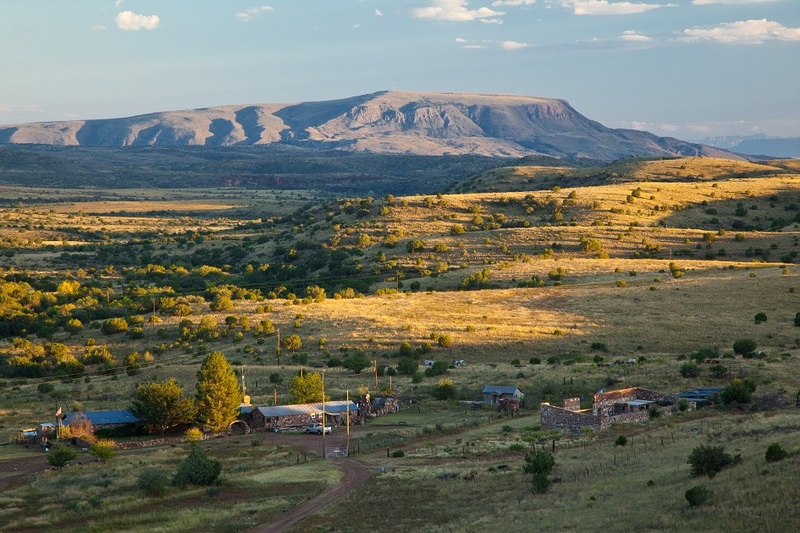 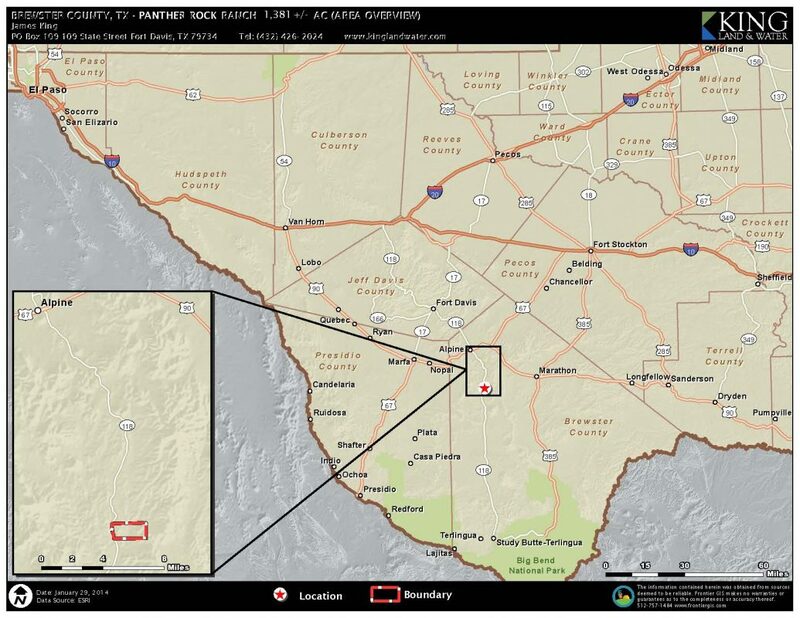 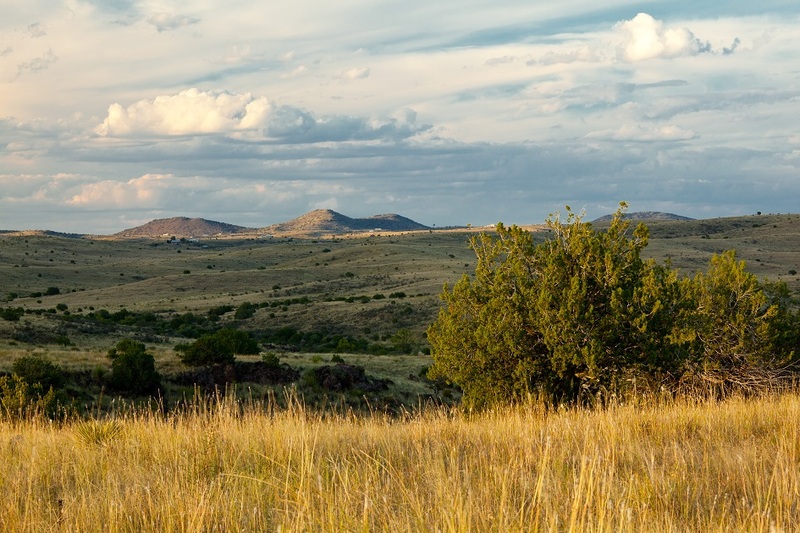 This is historic ranching country and represents some of the best cow/calf range in West Texas. 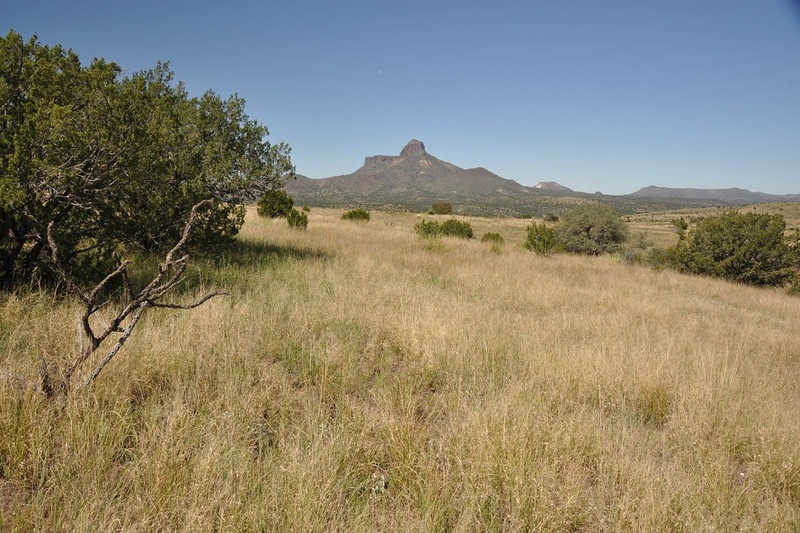 Because of the diverse habitat with springs, creeks, boulders, trees, grasses, and mountains there is an abundance of game and non-game animals and wildlife on Panther Rock Ranch. 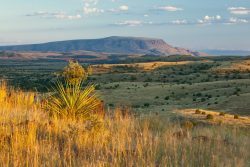 This is big mule deer and whitetail deer country with lots of blue quail, mourning dove, and Rio Grande turkey, making this a hunter’s paradise. 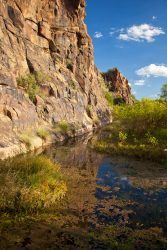 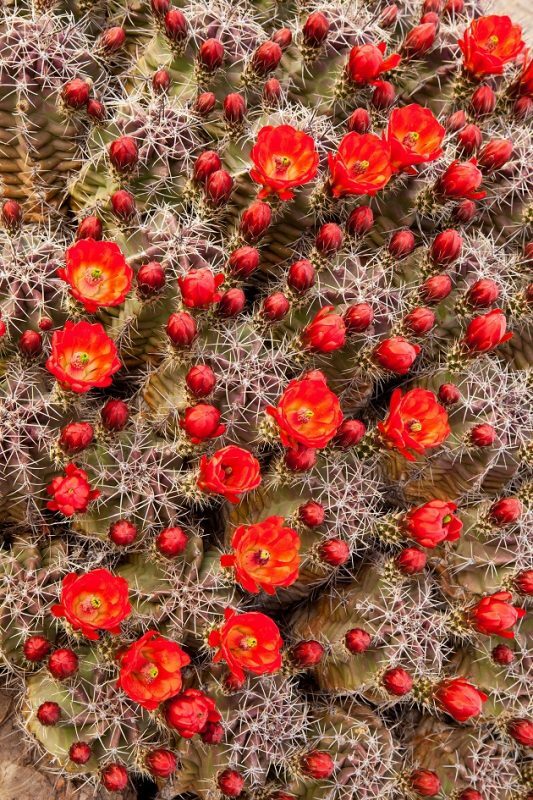 There are also smaller animal and bird species found here like javelina, fox, ringtail, mountain lion, hawks, hummingbirds, Montezuma quail, and a variety of neotropical songbirds. 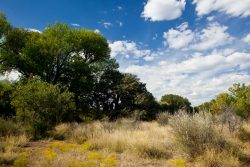 Native trees, brush, and grasses provide excellent habitat for these species and many native birds and other non-game animals. 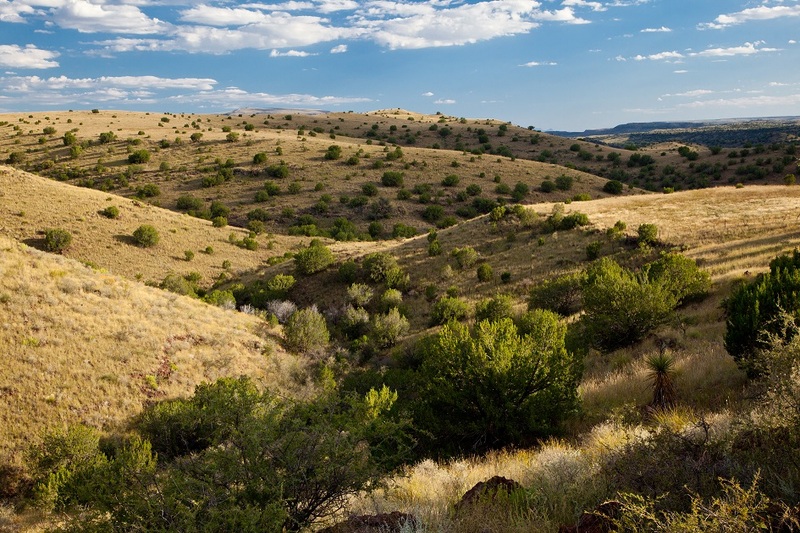 Wooded wet canyons and lush grasslands provide excellent habitat for migratory songbirds. 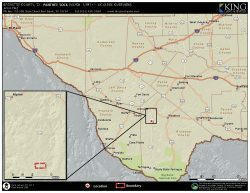 The old home site just off Highway 118 is an excellent building area for the next owner. 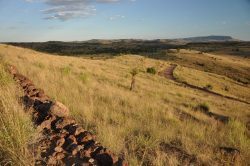 It has electricity and an older water well which, if put back in service, would supply water to this elevated lookout. There is a road system through the ranch and up into the hills and another water well on the east side of the ranch that once supplied water to that end of the ranch. There is an old shed and pens near the old home site. 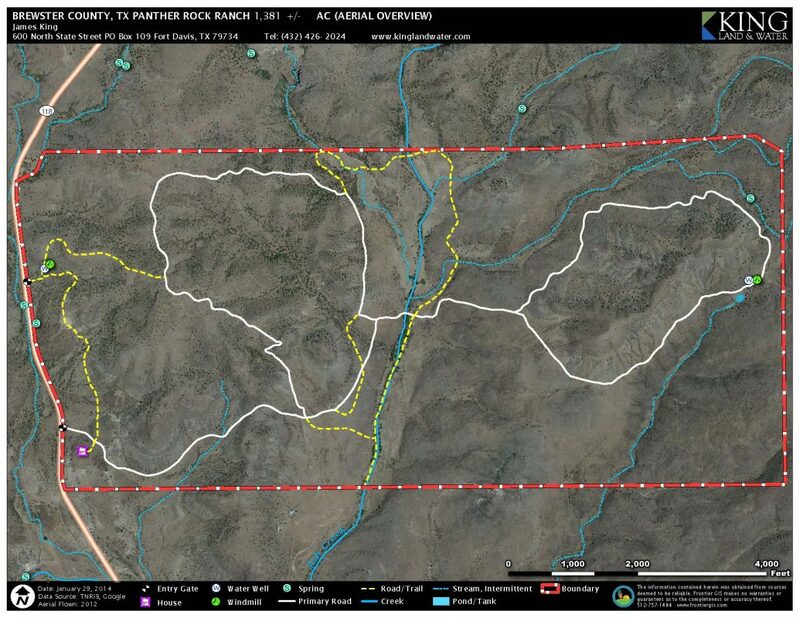 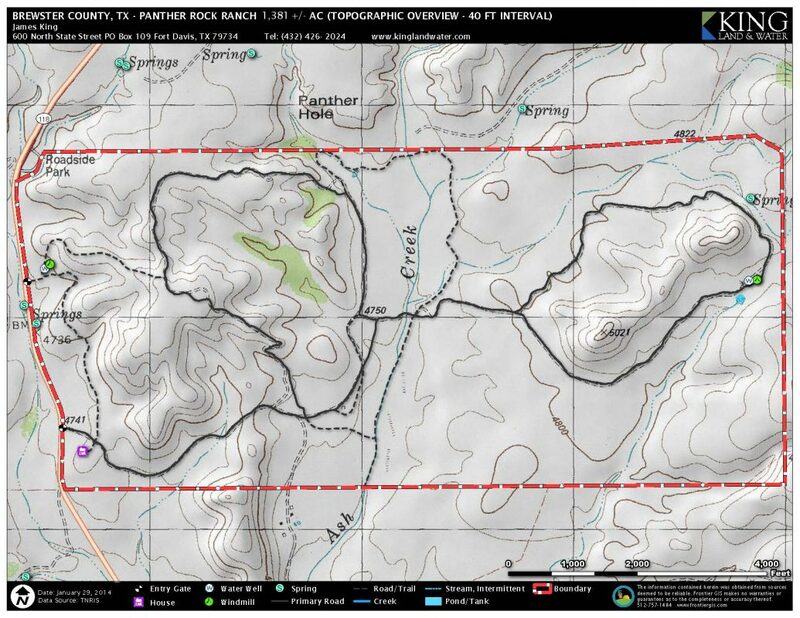 Panther Rock Ranch has abundant groundwater and a rare live creek called Ash Creek running for over a mile through the middle of the ranch as well as several year round springs. 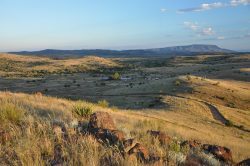 There are two older wells on Panther Rock Ranch, one at 330 feet and one at 100 feet, both in need of working windmills. 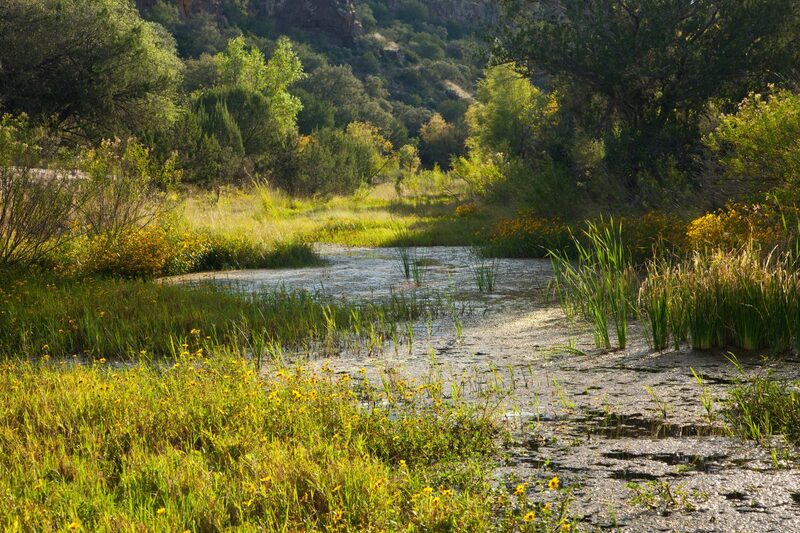 The ranch also has 12.5 ac feet of adjudicated water rights from the State of Texas from Ash Creek.